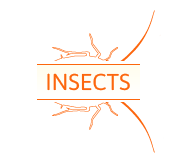 Your search for a renowned company offering pest control in Brighton and surrounding areas ends here. Betapest has more than three decades of experience and can customise their services according to your requirement. We have already outshone our peers by offering the finest pest control services our industry has to offer. 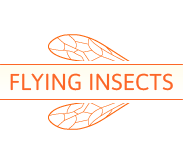 Just give us a call and our specialist team will visit you to determine your pest control needs. Opting for pest control in Worthing will become easier with Betapest by your side. We offer services for commercial businesses and residential properties and currently carry out work for a variety of individuals as well as businesses, from local authorities to estate agents. Our reputation is sustained by our reliable and trustworthy policies and our honest approach to business. We also prefer to operate from unmarked vehicles out of respect for our clients. Our team are all fully trained and insured, in order to ensure we carry out work to the best of our ability. 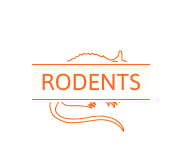 We take much pride in stating that all our team members offering pest control in Lewes and surrounding areas are fully trained and insured, in order to ensure we carry out work to the best of our ability. We cover a variety of pests such as mice, rats, squirrels, flies, bed bugs, fleas etc. 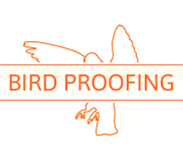 We also offer bird proofing, and timber preservation services. 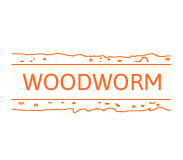 With highly trained and friendly technicians taking care of your pest control in Hove, you can stay assured of getting proactive and responsive services. Whatever is the size of your project, we undertake all with equal importance. They even undergo training at frequent intervals to keep themselves updated about the latest methods of pest control. For further information please either email, phone or use the contact form.